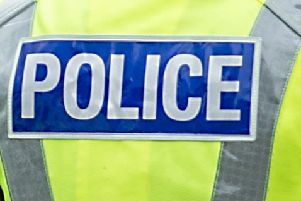 A car stolen from a Falkirk home was found abandoned and vandalised in a nearby street days later. The blue BMW 1 Series was taken from an address in Randyford Street some time between 9pm last Thursday and 5.30am the following day. Three days later the vehicle was found with its windows smashed in Grange Drive. Information relating to this crime can be given to police by calling 101.